Flowing with tangy tarts, fresh fruit bakes, key lime cheesecake, rustic pies, light floral creams & more! White Chocolate + Rosewater Pistachio Cream Truffles. l $3 ea. Citrus Spice Carrot Cake Cookies w/ Toasted Pecans. | $2 ea. at figgy, we find what’s most important to be the authenticity, care and intent that goes into every step and stage of a dessert’s creation, presentation and delivery- from our hands to you and those you love. We utilize only natural, whole food ingredients- crafting cakes and pastries from scratch, spun from what is simple, fresh and true. ..w/ a nod toward the season at hand and a dedication to detail, taste and beauty- from the inside out. from art galleries to open houses and everywhere in-between, come join figgy at our next pop-up event! 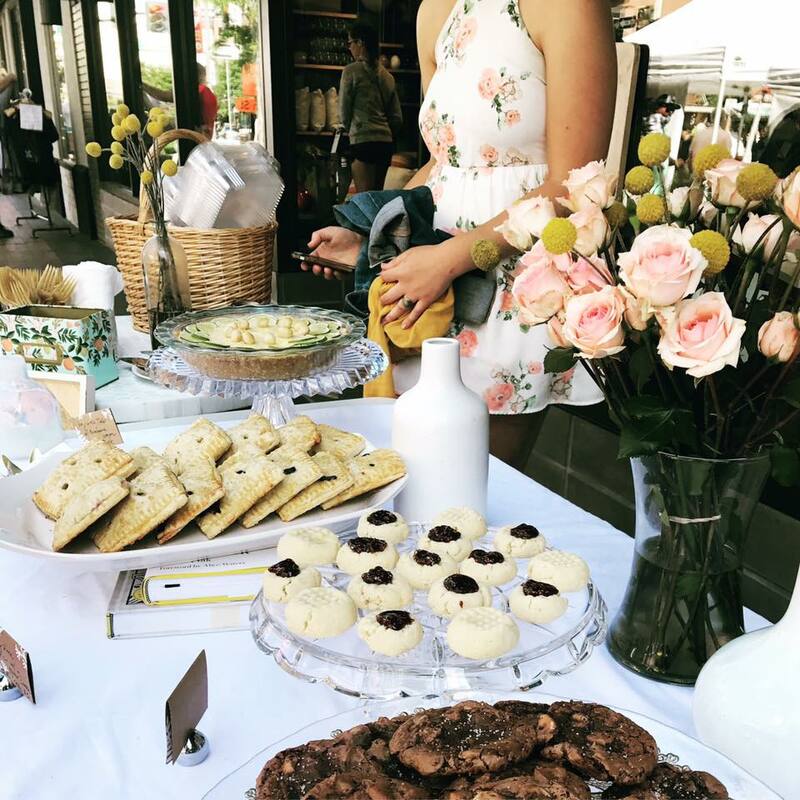 katy vestal is a native to boise and self-taught artisan baker, who has an adoration and respect for all things natural, fresh, genuine and sweet. she has seen her original passion for art, poetry and the four seasons organically come to life in what she creates- unique and artfully crafted, flavor rich interpretations on traditional desserts and delicious things.